La La Land hit all the high notes during the Golden Globes, taking home seven awards — a new record. The Lionsgate title beat the previous record for most Golden Globes won by a single film. Prior to Sunday, that achievement was shared by the 1975 release One Flew Over the Cuckoo's Nest and the 1978 movie Midnight Express, with six wins apiece. La La Land won in each category in which it was nominated, including best musical/comedy film. 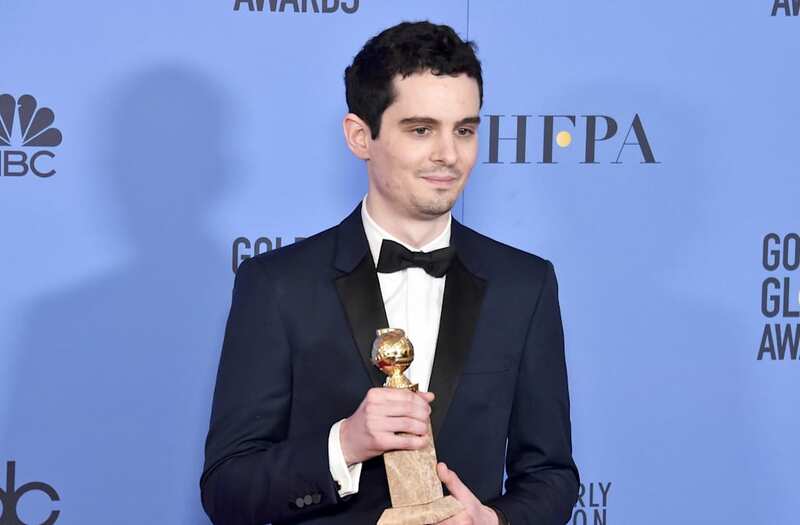 Damien Chazelle won the awards for directing and screenplay; Emma Stone and Ryan Gosling took home the awards for best actor and actress, respectively; composer Justin Hurwitz won for best score, as well as best original song with lyricists Benj Pasek and Justin Paul for "City of Stars."